With $42 million in funding from Amazon billionaire Jeff Bezos, the Long Now Foundation can afford to take the long view about a massive clock designed to run for 10,000 years — but it’s also open to hosting visitors in the nearer term. 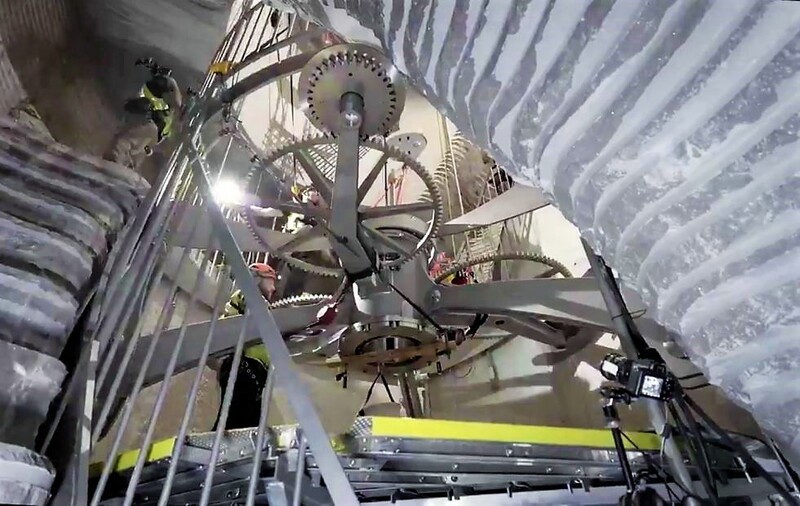 The leader of the team behind the 10,000 Year Clock, which is currently being built inside a mountain in West Texas, talked about getting the place ready for guests in an interview published on Friday by The Hustle. Don’t expect it to be a theme-park experience, however. Although Rose’s comments made it sound as if tours could begin in as little as two years, a spokesman for the Long Now Foundation told GeekWire that no completion date has been set. This entry was posted in GeekWire and tagged 10000 Year Clock, Jeff Bezos, Technology. Bookmark the permalink.